In all the excitement about Batman: Arkham Origins's announcement, it seems like companion handheld game Blackgate has been forgotten a bit. Warner Bros. is hoping to get some attention for the game by releasing the first screenshots. 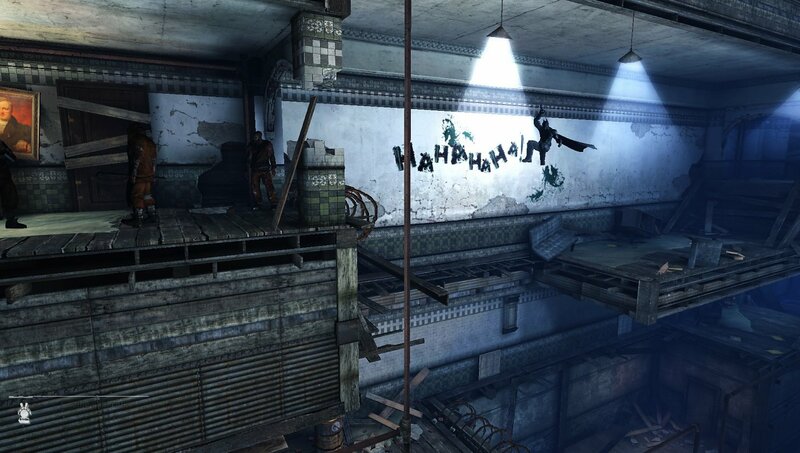 Batman: Arkham Origins Blackgate takes place after the console/PC game, but before Arkham Asylum and Arkham City. The prisoners at Blackgate Penitentiary have taken over the facility. 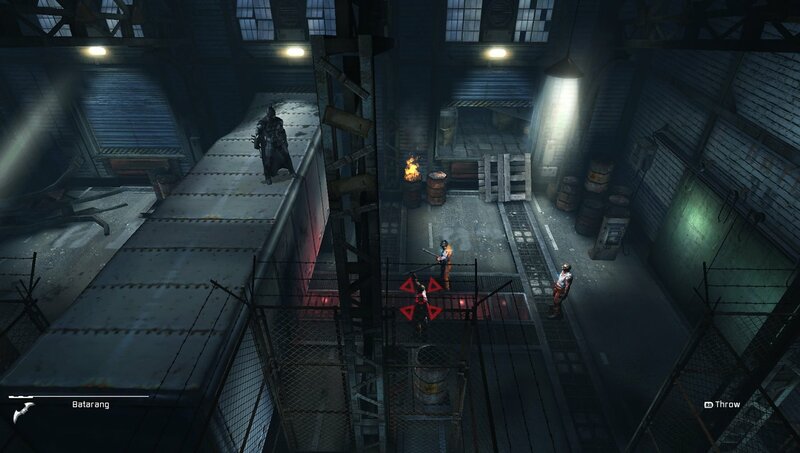 Batman travels to the prison to quell the uprising and find out the reasons behind it. In the process, he'll meet allies Jim Gordon and Catwoman for the first time. 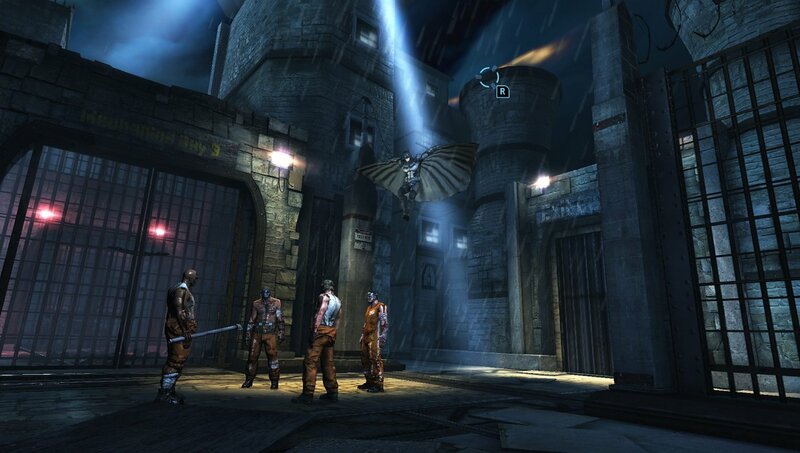 While the visuals for Blackgate are 3D, the game is actually a 2D "Metroidvania" style game. Though they're restricted to two dimensions, the players will still be able to freely explore the prison. It's said that they can fight the game's bosses in whatever order they choose. 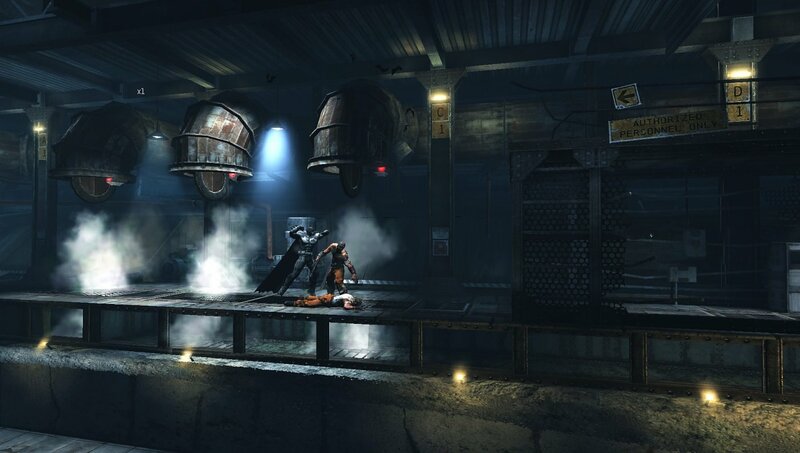 The screenshots indicate that the "invisible predator" gameplay of the other Arkham games will be intact. The player will be able to sneak around the prison and pick off enemies one-by-one. 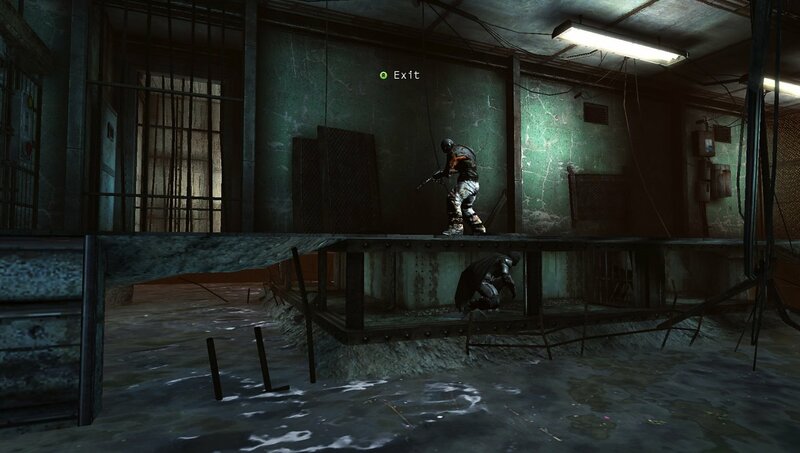 They can use grates, breakable walls and other parts of the environment to their advantage. Batman will have a well-stocked utility belt as well, with explosive gel, batarangs and other gadgets that can give him an edge. 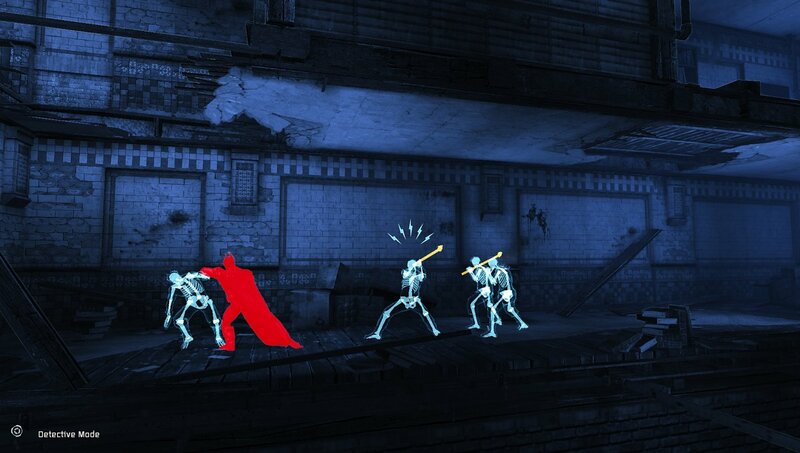 Mark of the Ninja proved that stealth-action can work really well in 2D so perhaps Blackgate will follow suit. Blackgate is in development at Armature Studios for the 3DS and PS Vita.